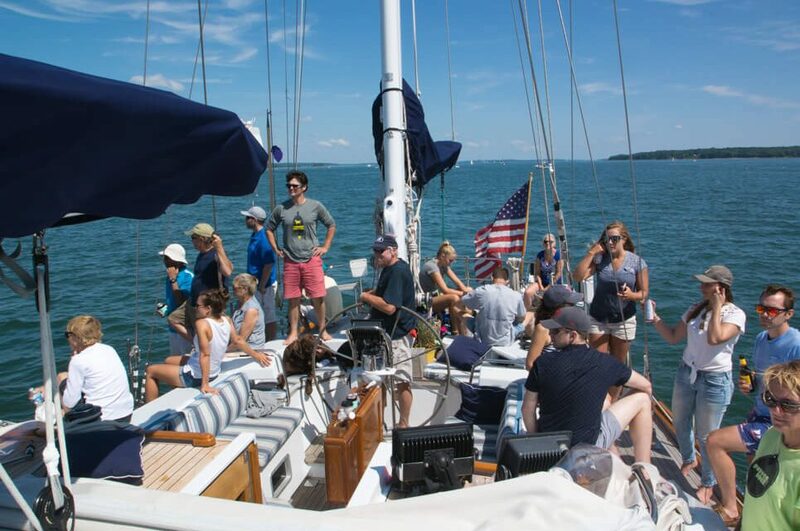 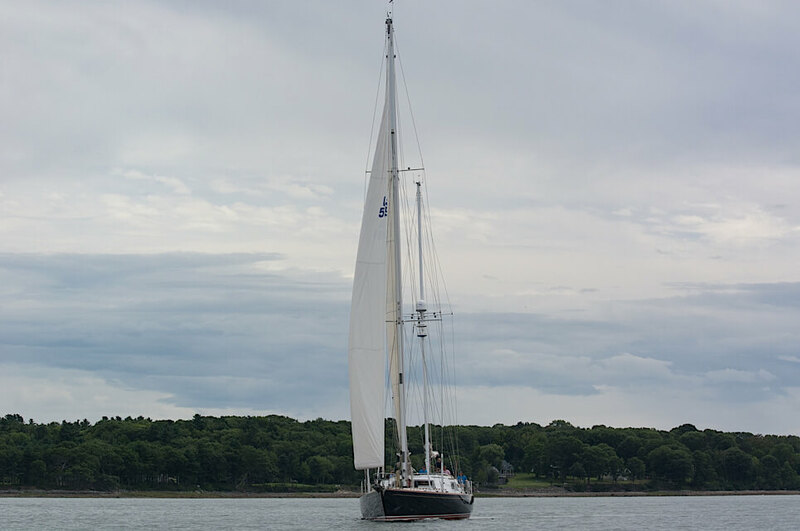 During the summer, Too Elusive’s home sailing port is beautiful Camden, Maine. 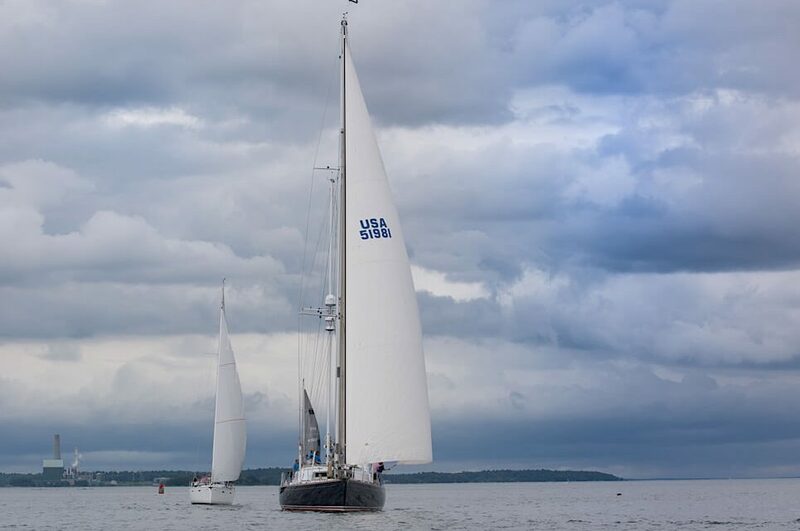 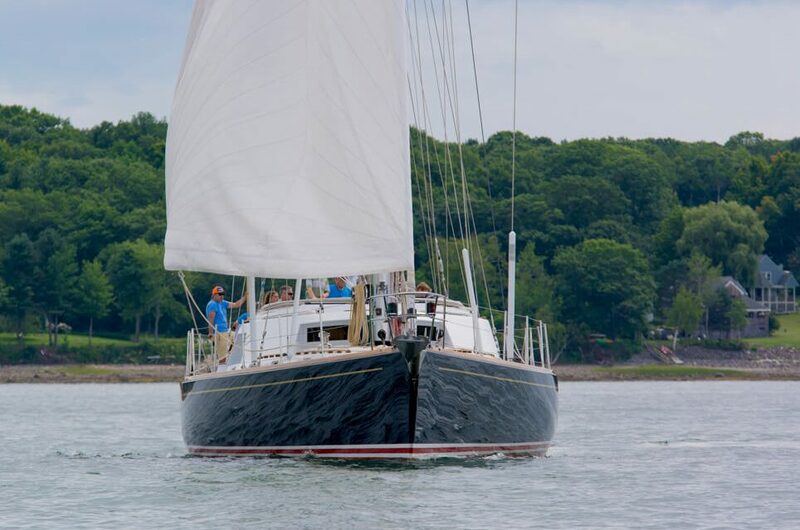 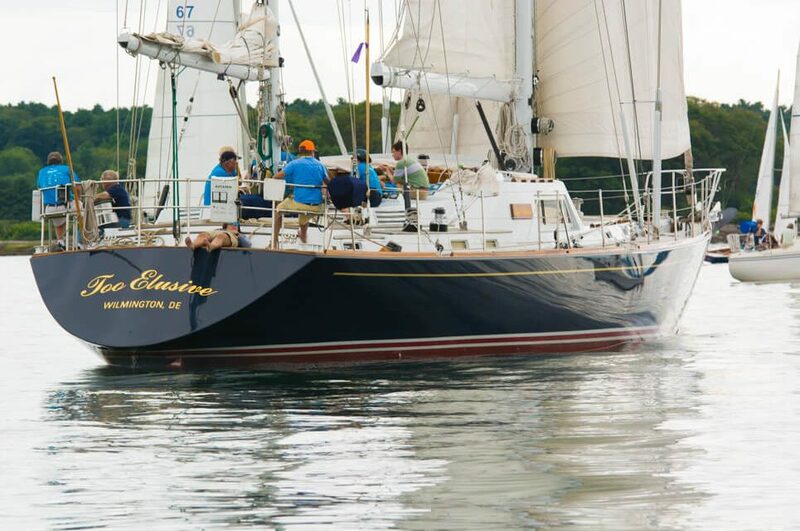 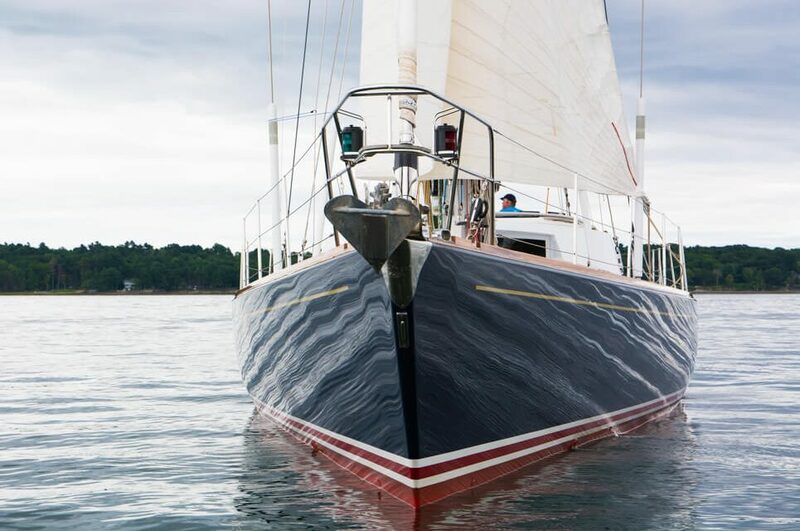 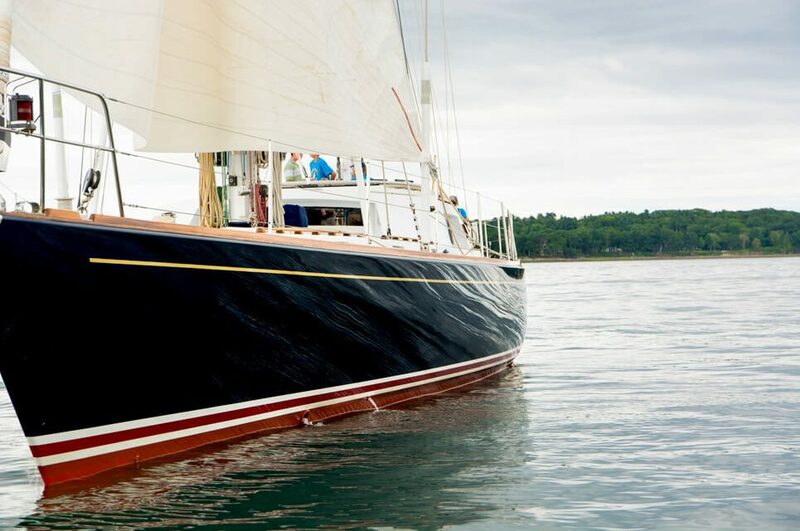 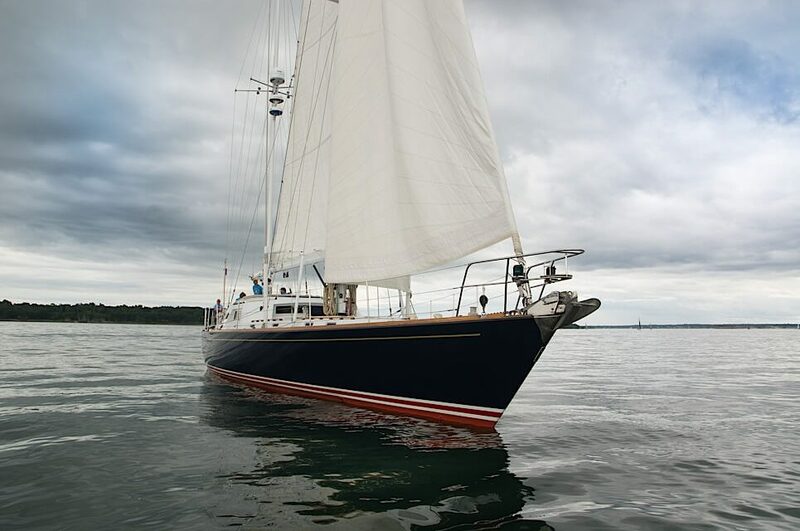 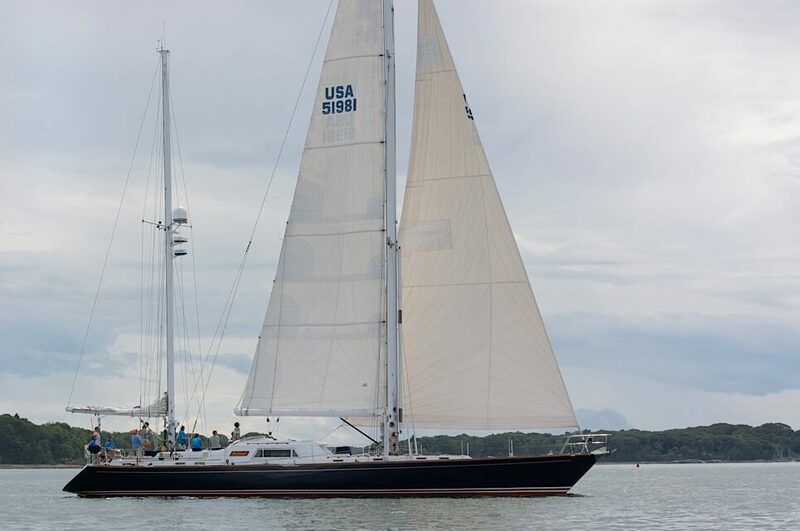 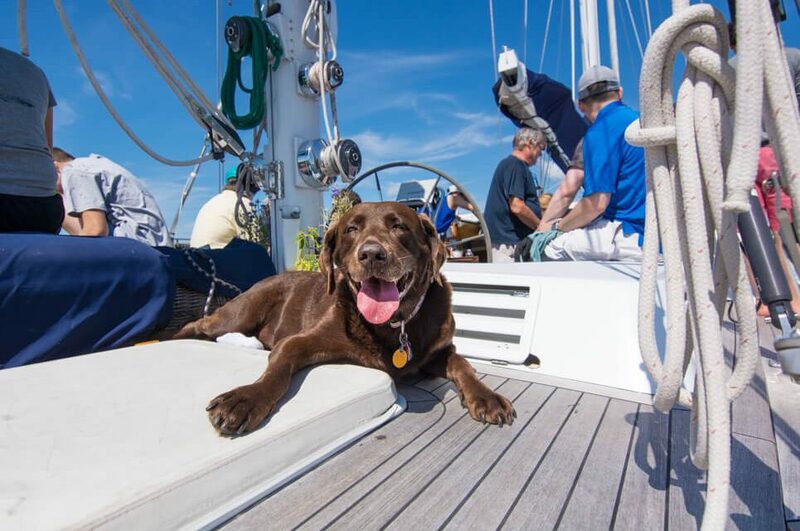 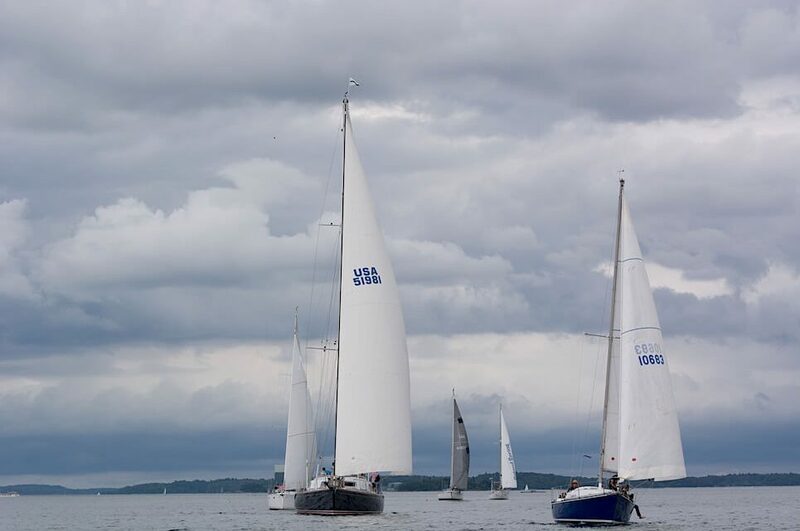 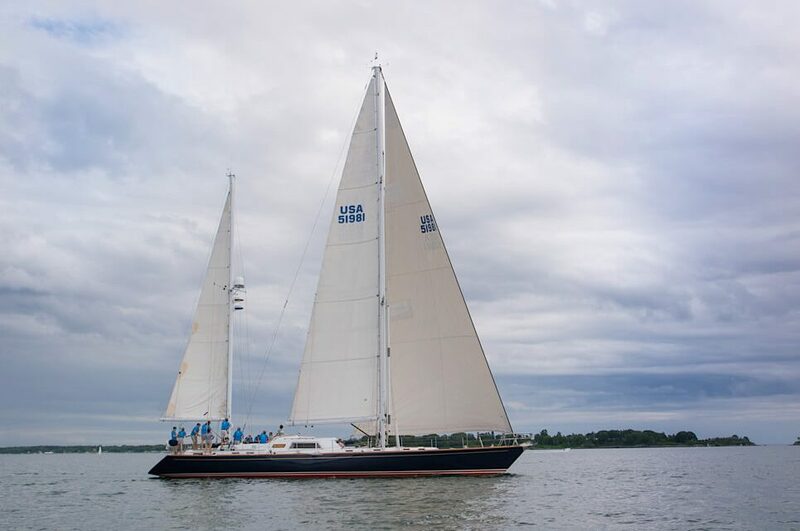 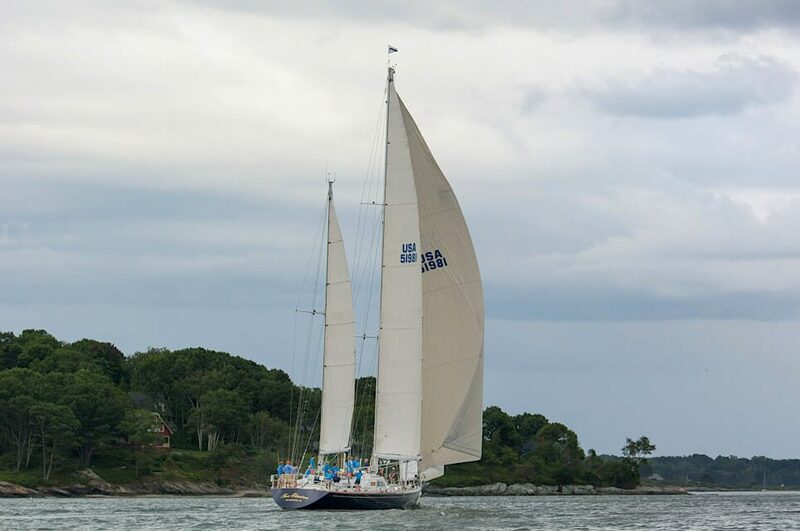 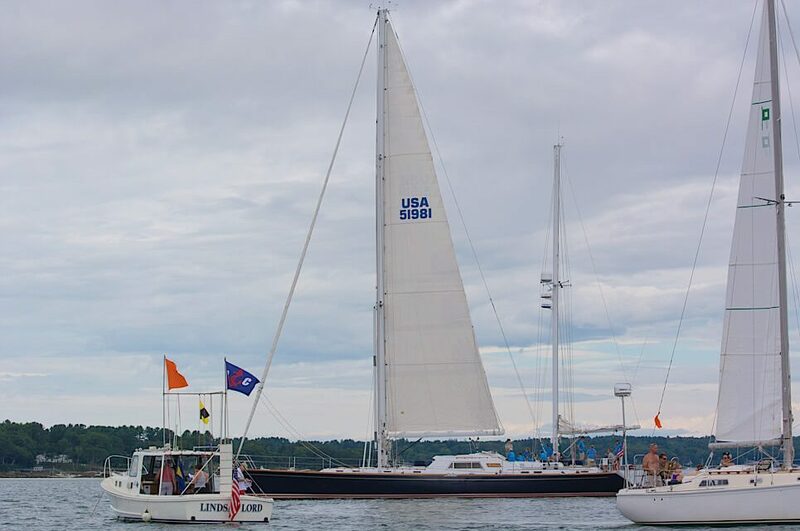 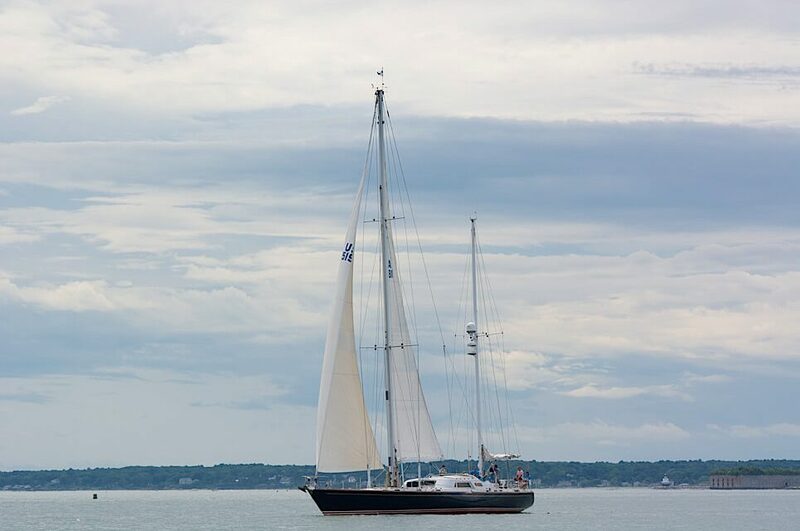 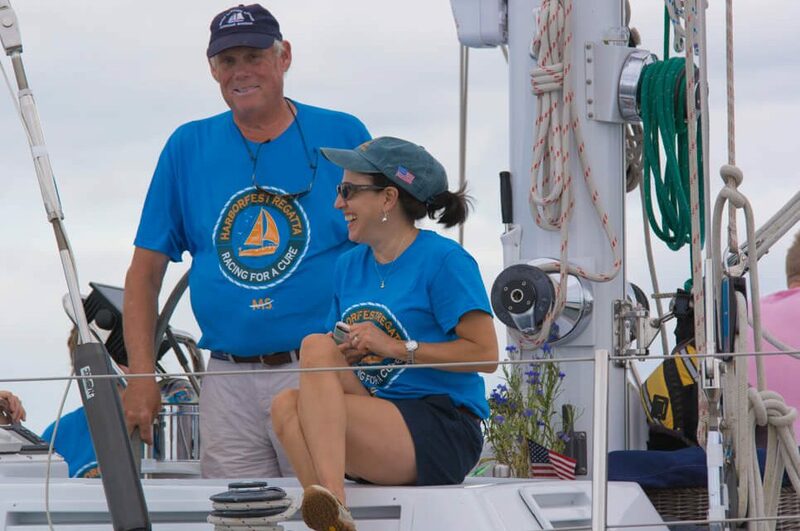 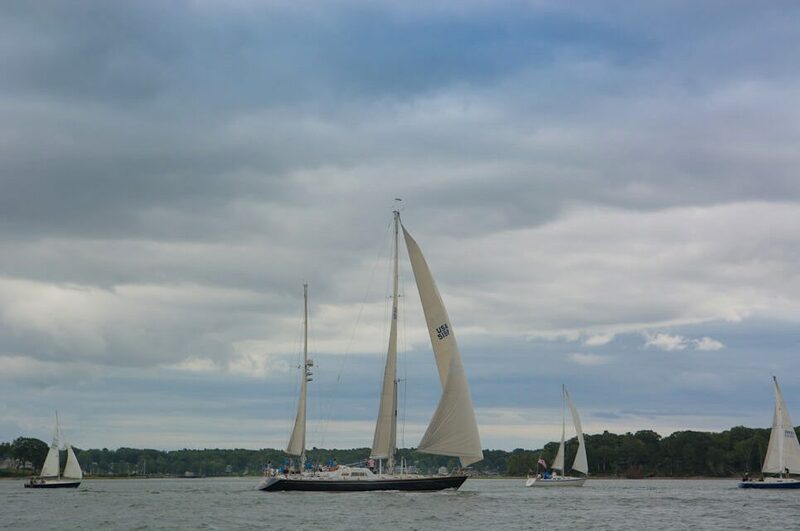 When not competing in regattas, she cruises the coast of Maine and beyond, enjoying all the coast has to offer, including, islands, magnificent rivers, sunshine and wind. 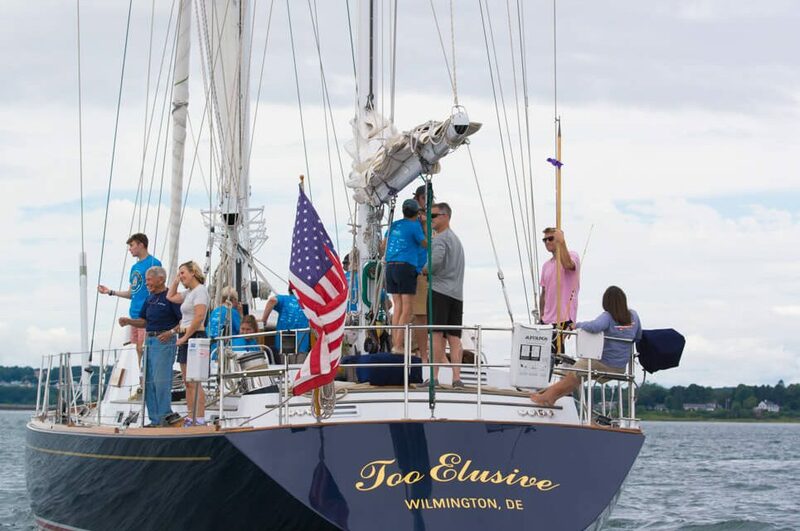 Photos by Ann-e Blanchard, Team Too Elusive and Billy Black.